The profile of the business analyst is changing. The growth of available data makes quantitative analysis methods increasingly important. 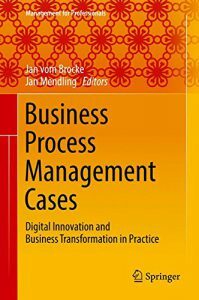 Methods from the area of process mining provide the means to assess business processes based on event log data. It is the objective of this workshop to clarify the foundations of process mining and to illustrate its potential using application cases and professional software tools. Prof. Dr. Jan Mendling is a professor with the Institute for Information Business at Wirtschaftsuniversität Wien. He published more than 300 papers, articles and books in the area of business process management and information systems research. 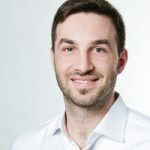 He is a member of five editorial boards of international journals, a board member of Gesellschaft für Prozessmanagement and a member of the IEEE Task Force on Process Mining. 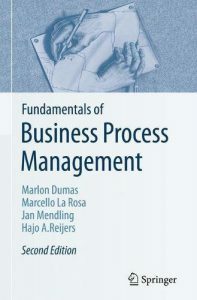 Together with Marlon Dumas, Marcello La Rosa and Hajo Reijers, he is a co-author of the textbook Fundamentals of Business Process Management, 2nd Edition, Springer 2018.